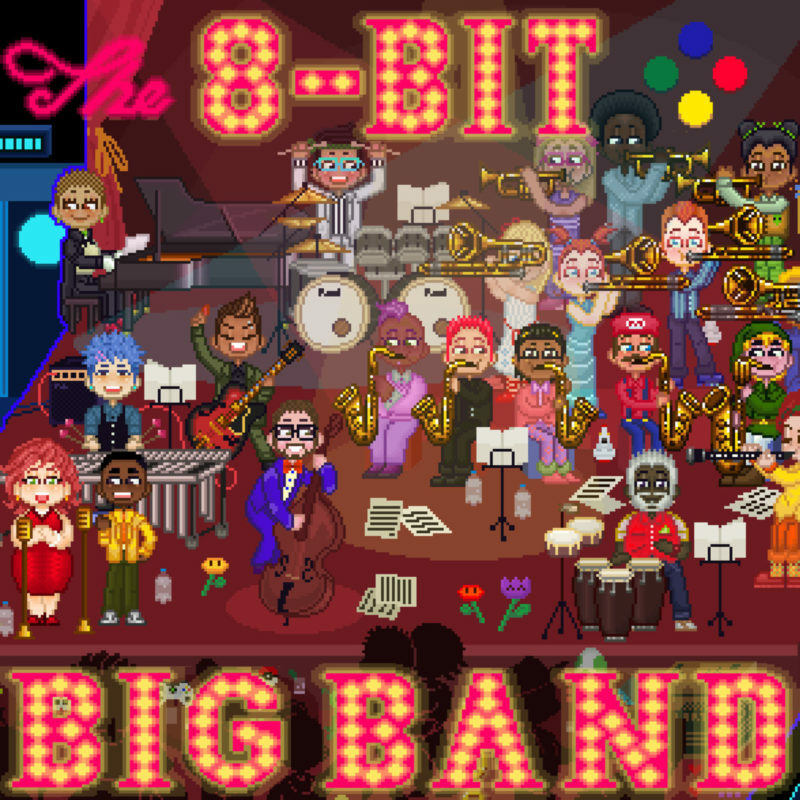 "Let’s Play – Super Mario Bros. LIVE with FULL ORCHESTRA!" 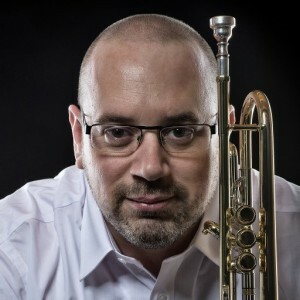 Last Minute Trumpet Lesson Opportunities, This Week in Germany & Switzerland. I’m writing from the plane, once again, to offer some last minute Trumpet/Brass Lesson slots in Europe. On Tuesday, October 31 I’ll have 2 slots available in Leipzig, Germany from 11h00 to 13h00, and 14h00 to 16h00.